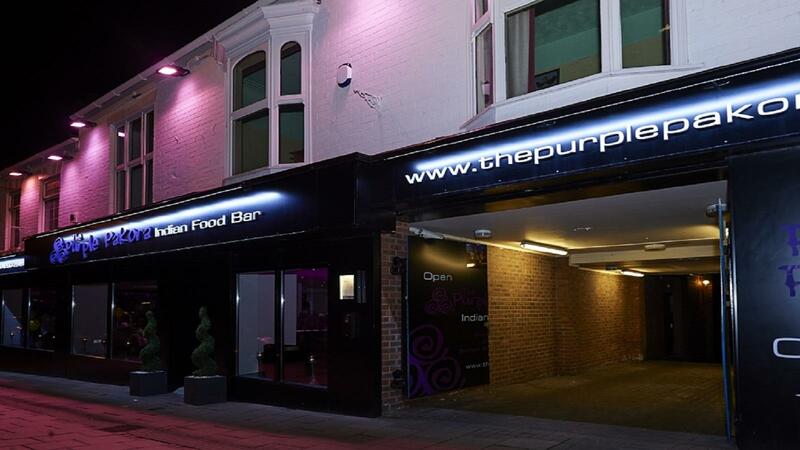 Purple Pakora are a friendly-run Indian Restaurant with a rich heritage of culinary skills and have established themselves as the best Indian Restaurants in Cheshire. 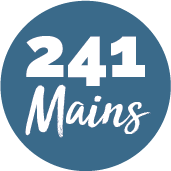 Bringing Indian Cuisine into the 21st Century – East meets West and tradition meets innovation with signature curry dishes that include Prawn McCartney, Karahi Kid and Helicopter Naan to name but a few. All presented with incredible attention to detail and trademark personal service. With a welcoming atmosphere and stunning choice of dishes and the scent of spices and mouth-watering tastes of India, let your imagination take a culinary journey to this magical country.